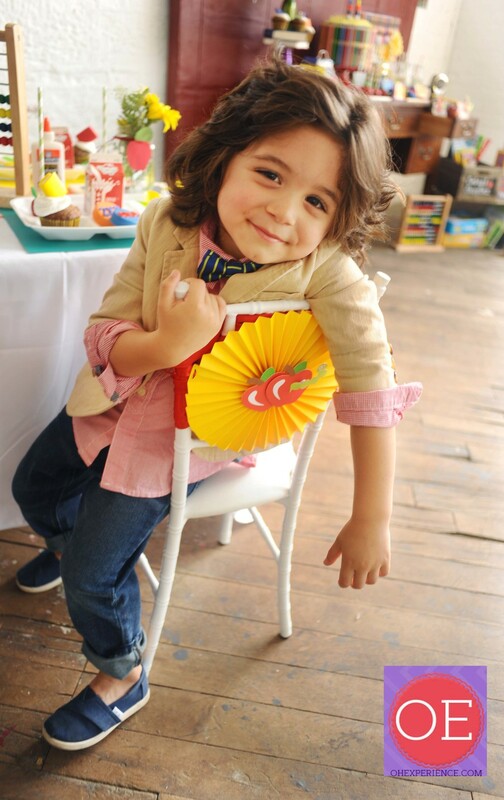 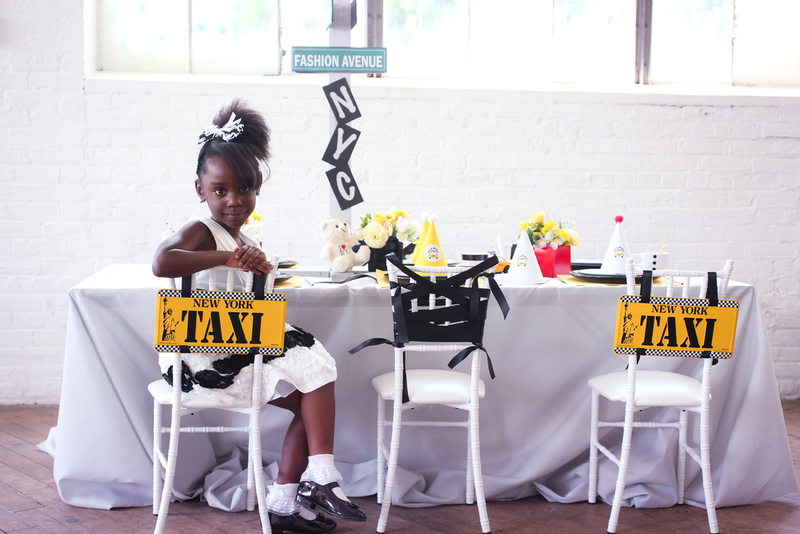 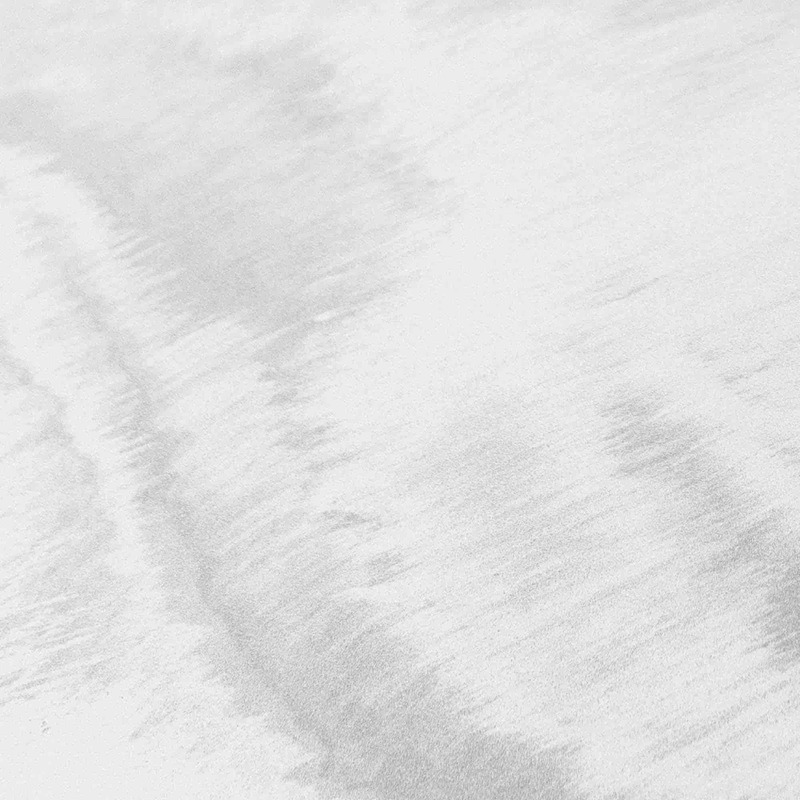 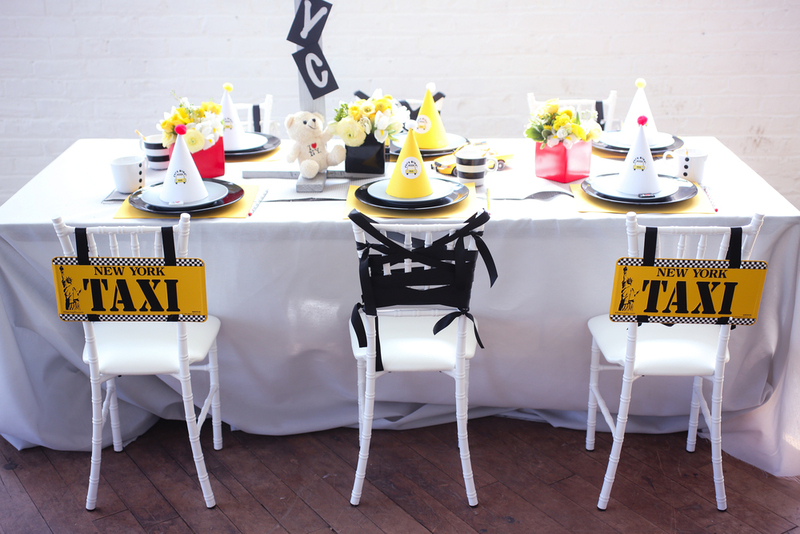 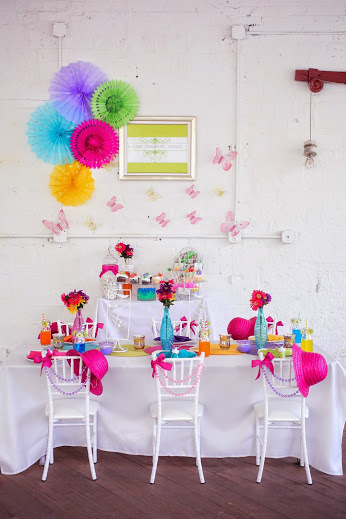 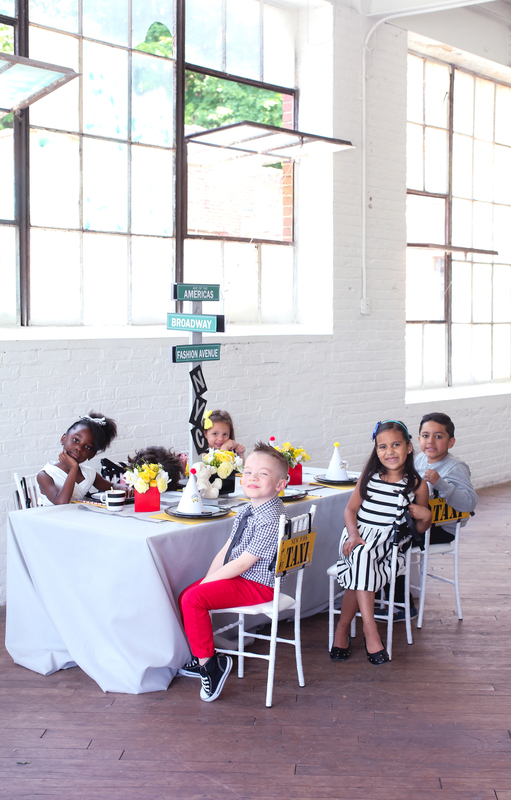 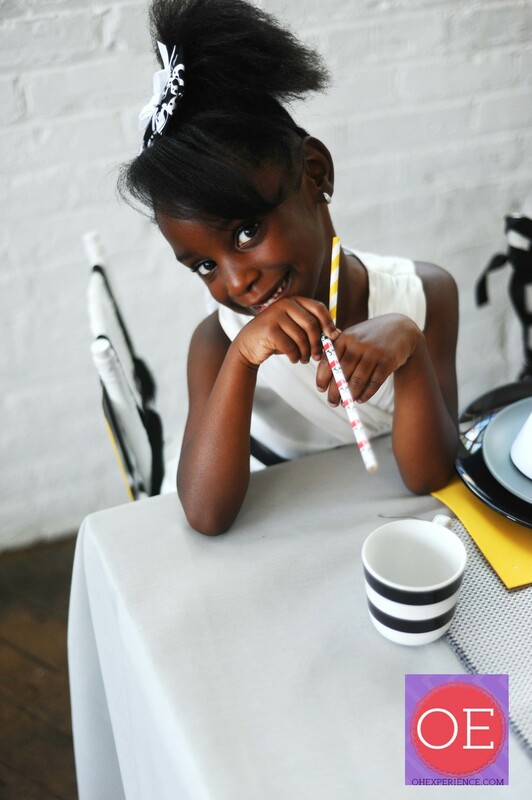 A client sent over this image from a Styled Shoot produced by Oh Happy Day as inspiration for her sons’ celebration. 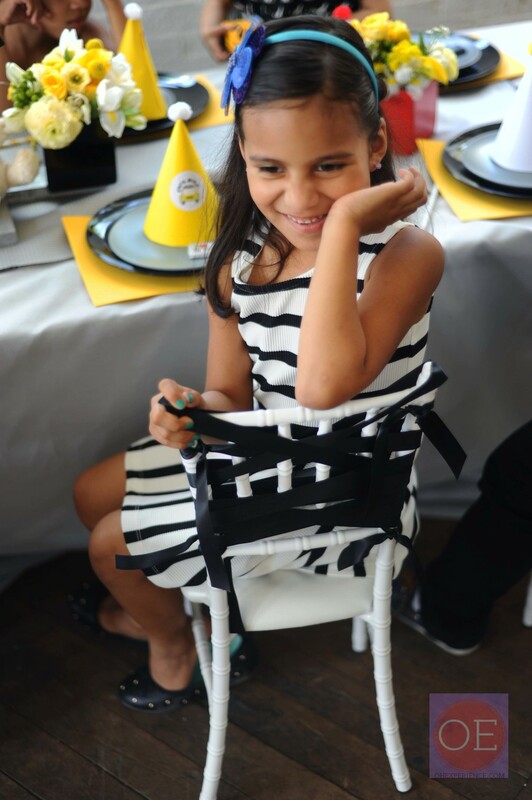 She requested rainbow colored 🌈 ribbons for our white chiavaris. 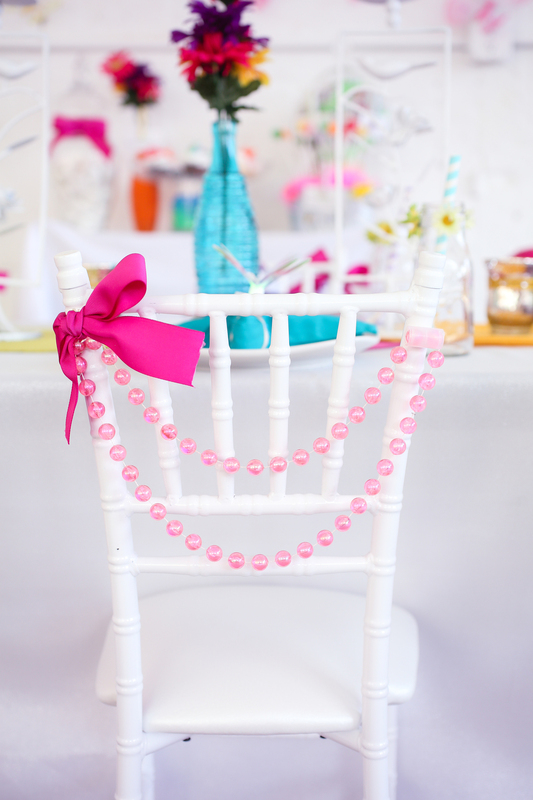 After a visit to Walmart’s craft section we got right to work with adhering the ribbon to 30 chairs. 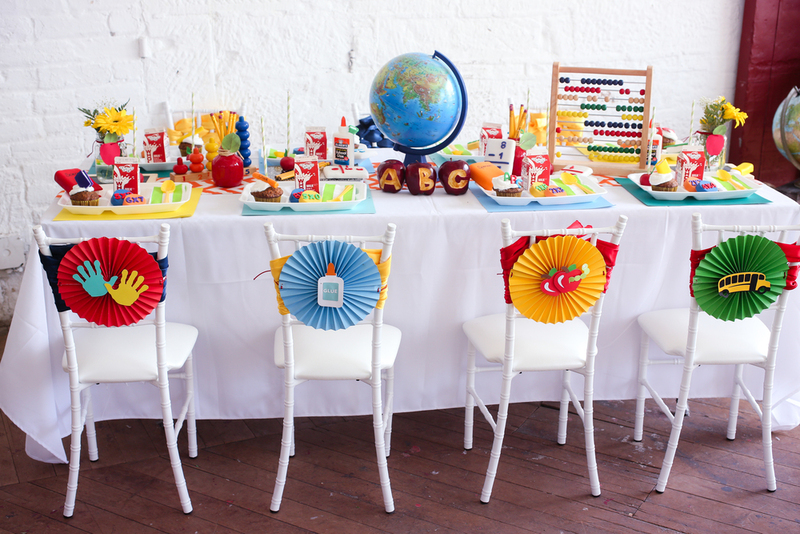 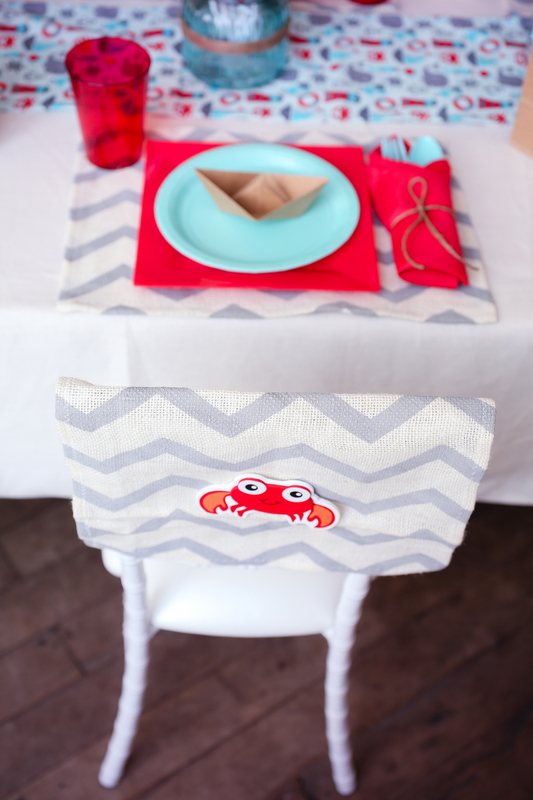 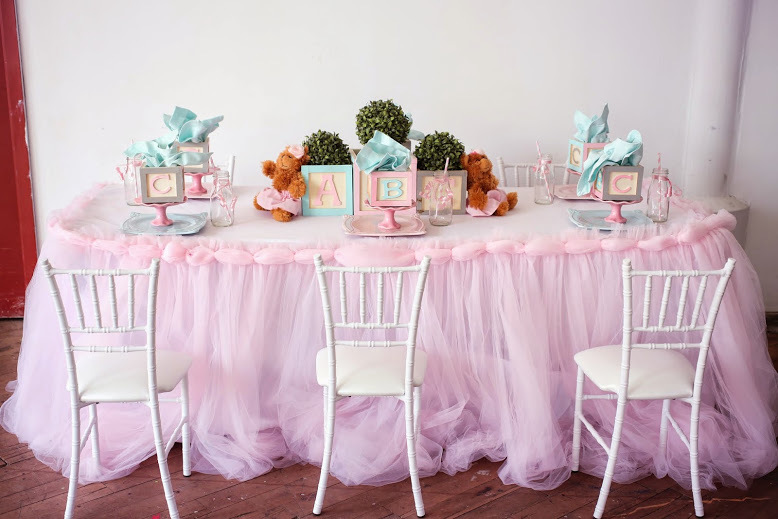 The final product was a rainbow inspired kiddie party complete with a custom kraft paper table cover.